We are committed to your satisfaction. 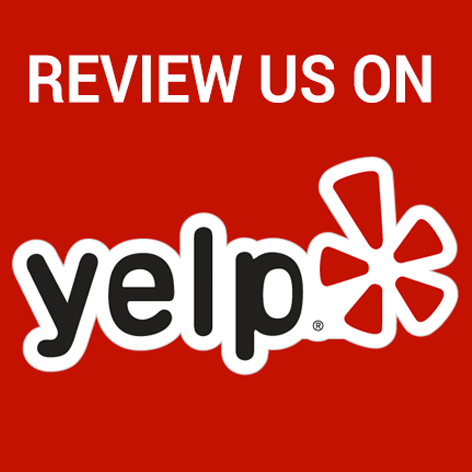 Find out what our clients have to say about our service. 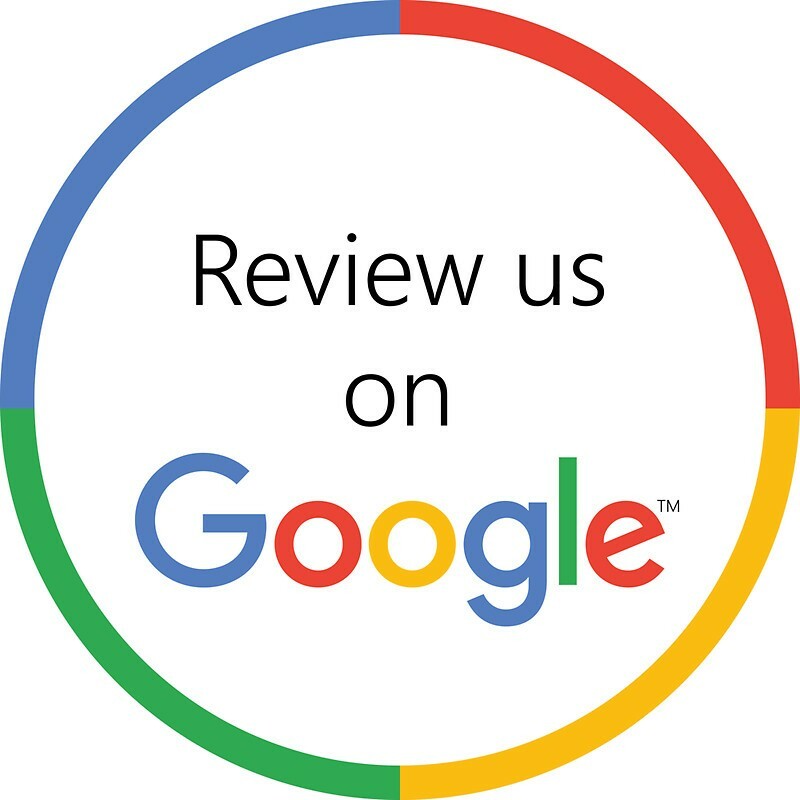 Your feedback is very important to us. Please tell us how we did! 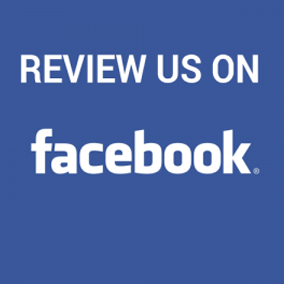 This was my first experience with Roberts Plumbing, but I will definitely call again if the need arises.— Annette B. Your Peace of Mind Plumbers Roberts Plumbing, Inc. provides residential and commercial customers in Gainesville, Flowery Branch, and throughout Northeast Georgia with professional plumbing services.